"To see that big of a jump—especially for the amount of time they played—was a little shocking," said co-author and BYU associate professor Greg Anderson. "Companies are spending thousands and thousands of dollars on team-building activities, and I'm thinking, go buy an Xbox." Following their first round of Findamine, teams were randomly assigned to one of three conditions before being sent out to geocache again: 1) team video gaming, 2) quiet homework time or 3) a "goal training" discussion on improving their geocaching results. Each of these conditions lasted 45 minutes and those in the video gaming treatment chose to play either Rock Band or Halo 4—games selected because they are both familiar and require coordinated efforts among players. 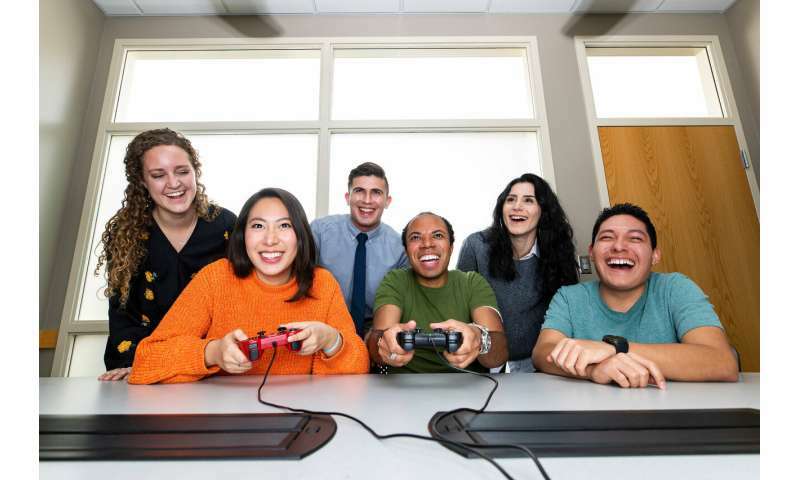 "Team video gaming may truly be a viable—and perhaps even optimal—alternative for team building," said lead researcher Mark Keith, associate professor of information systems at BYU. 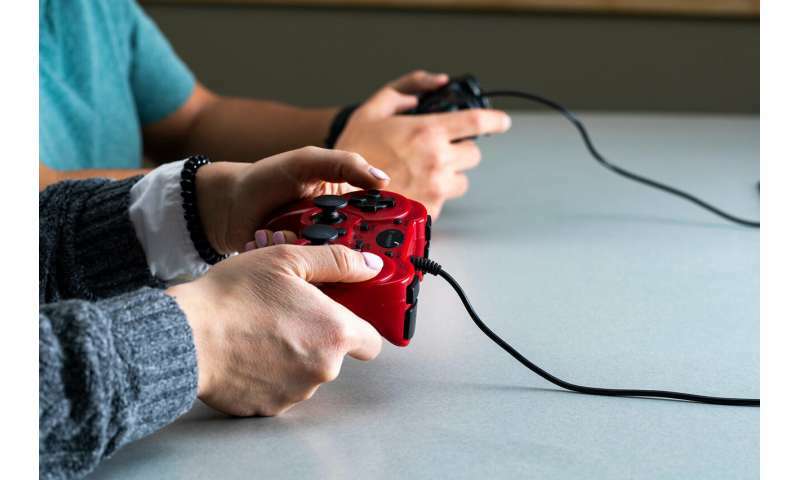 Researchers also said it doesn't matter if people are avid video gamers to see the positive effects of gaming together; they observed video game novices established communications norms—and built working relationships—even quicker with new teammates so as to learn the nuances of the game. There is one caveat to the finding, however: the study was done with teams of individuals who don't know each other. Researchers admit If team members are already familiar with each other, then competitive video gaming may possibly reinforce biases and negative relationships developed from previous experiences. Isn't the positive effect of playing games mainly a result of employees bonding while doing fun activities? I think lots of employers wouldn't be so eager to let the employees play games during work time. However, there are other ways of increasing productivity, for example providing the team with a productivity tool (a good one is kanbantool.com ). I'm sure company owners will like the solution more.